Yet again I forgot What's On Your Nightstand at 5 Minutes for Books which took place last week. How is that possible?! (I don't know either.) But even when I forget, I still like to visit 'round and see what books other people are reading and talking about. Just as I did last month, I made note of a couple of the titles mentioned by others that I thought looked particularly interesting and which I would like to read myself. 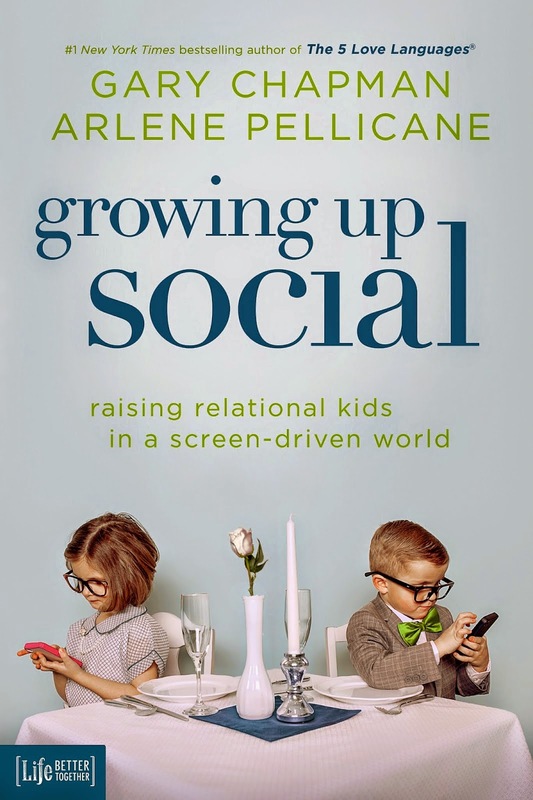 Growing Up Social: Raising Relational Kids in a Screen-Driven World looks to be a book I could have written myself! Cell phones are a pet peeve of mine. (Specifically, cell phones and smart phones being used when in the company of others.) This one was mentioned by Cathy at Thoughts on Books. It's now definitely on my list! 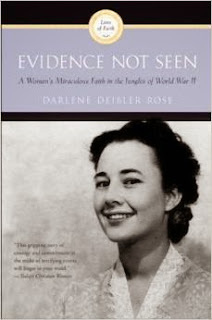 Evidence Not Seen: A Woman's Miraculous Faith in the Jungles of World War II was mentioned by Girls in White Dresses. Sounds inspiring and fascinating. She likens this title to a female Unbroken-type of story. Count me in! The Turnip Princess and Other Newly Discovered Fairy Tales , by Franz Xaver von Schonwerth. Intrigued? This one was mentioned by Becky at Becky's Book Reviews. Perhaps at some point in the year I should put myself up for a "Nightstand Gleanings" Challenge and make sure I follow through with the reads that I've taken note of. Don't want that TBR list to get too out of hand now, do we? Evidence Not Seen is one of my all-time favorite books ever. I included it in my "31 Days of Missionary Stories" a couple of years ago. I want to read Evidence Not Seen after seeing in on Nightstand posting as well. My library does not have it!!! So I wait for inter-library loan. Sigh. My TBR list seems to get bigger; never smaller. Evidence of Things Not Seen is an incredible story. I think I should re-read it. @Barbara - I was thinking it sounded rather familiar. Now I know why! Well, with these additional glowing recommendations, I'll have to get to it sooner, rather than later. Do you ever find yourself being snobbish about books? I used to love getting books at thrift stores. I popped into a thrift store yesterday and glanced over the books quick, but nothing seemed "worth" my "very limited time". I need something incredible to pull me out of this slump. . . Thanks for mentioning my blog here Carrie! My TBR list is HUGE and just tripled with the addition of children's literature. Oh boy... I am never going to get all the way down to zero! Though, who really wants that?? An empty TBR list would just be sad.